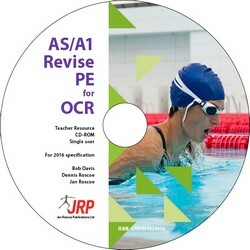 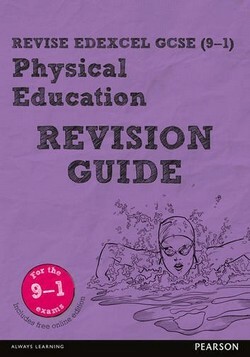 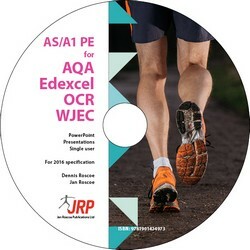 This CD-ROM is a teacher revision resource that contains the whole of the student text (including the questions and answers) to 'A2 Revise PE for Edexcel' (ISBN 9781911241034) as indexed PDFs. 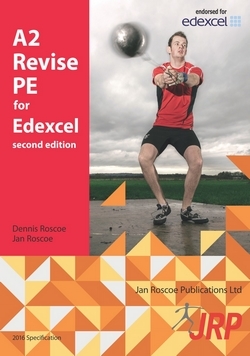 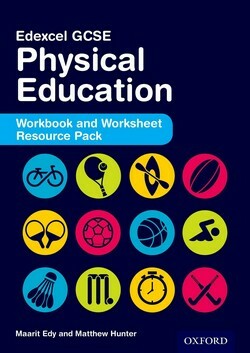 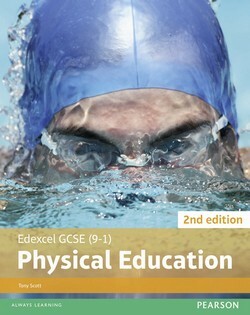 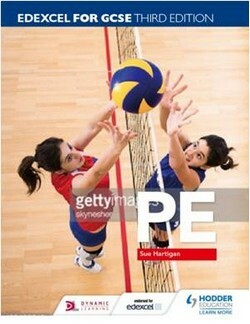 Covers all aspects of the examinable A2 level 2016 Edexcel PE syllabus. 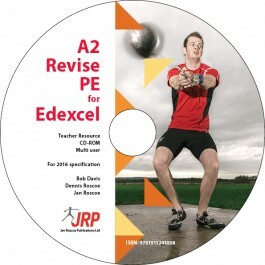 Enabling a comprehensive classroom teacher support resource that reviews and prepares students for the AS examination.